Binex offers comprehensive / complete ocean or air freight forwarding solutions for your import and export needs. We provide the most complete and professional export and import service available. From planning through delivery, our team arranges the best solutions. Binex has successfully met those demands through investments in innovative technology system and dedication to customer satisfaction. We can handle your ocean shipment of any size and volume, either as full container load or less than container load cargo. We work with the most reliable and capable partners to handle all your time-sensitive, large scale project cargo tailored to your special needs. Whether you’re shipping scrap items, agricultural or forestry products, or wastes, we have the right solutions for you. 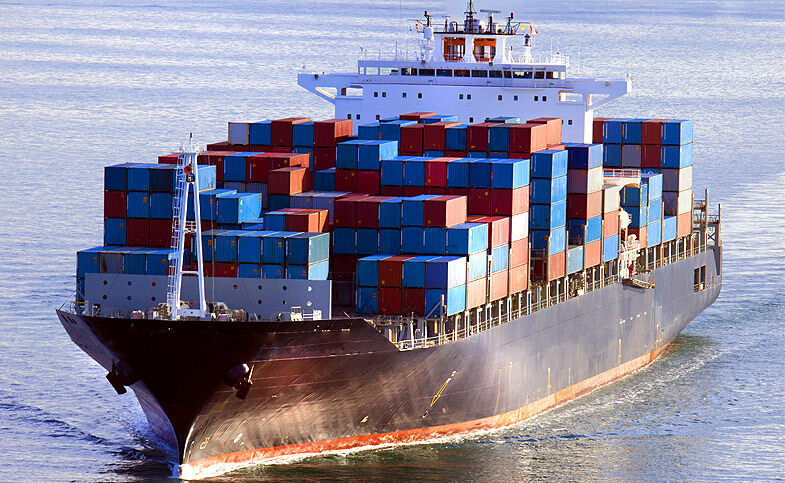 If your shipment is a licensed cargo as defined by the U.S. Department of Commerce, we are your right partner to handle all the paperwork and approval, and to ensure your cargo sails with ease. We provide heavy lift shipping services for all your unusually large and heavy items. Our flexible and efficient logistical services help you achieve just-in-time manufacturing. We deliver perishable items of all kinds to you fast and fresh throughout the year. 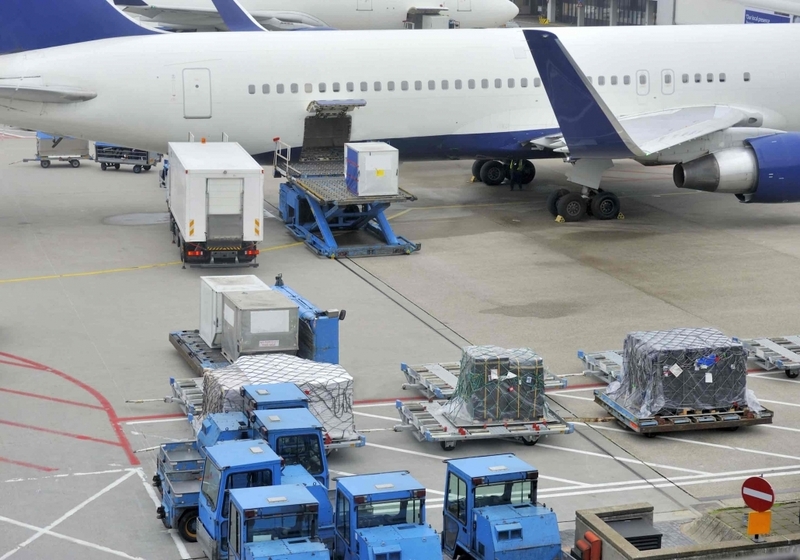 We’re experienced in handling military cargo for the Defense Departments of various governments. We take utmost care with the handling of these very sensitive and expensive items.